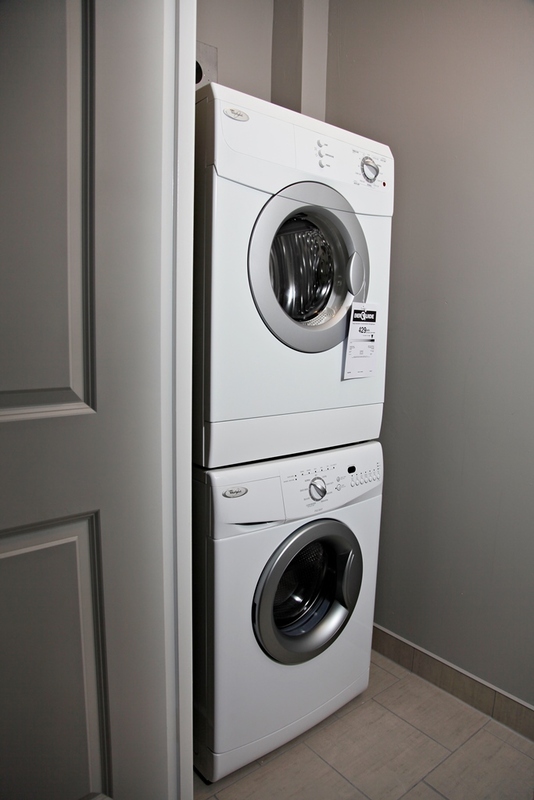 Welcome Home to our Tiffany Place Apartments at 1 and 44 Humber Court, Sudbury. 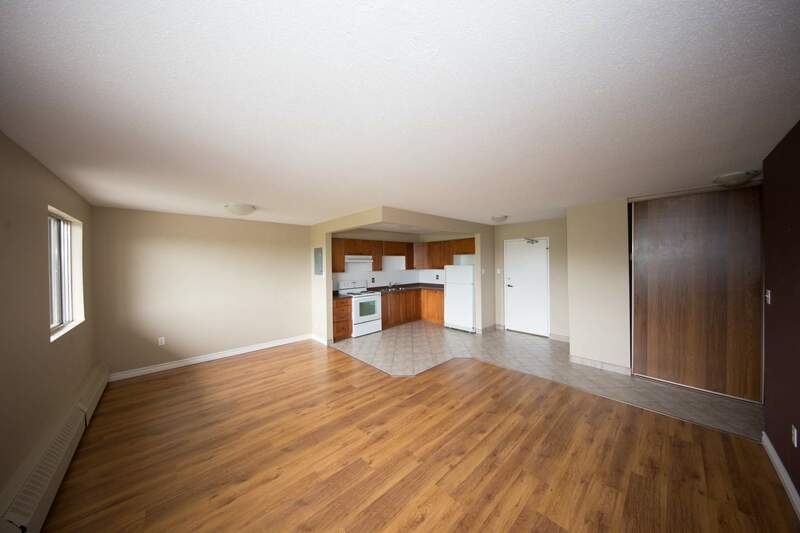 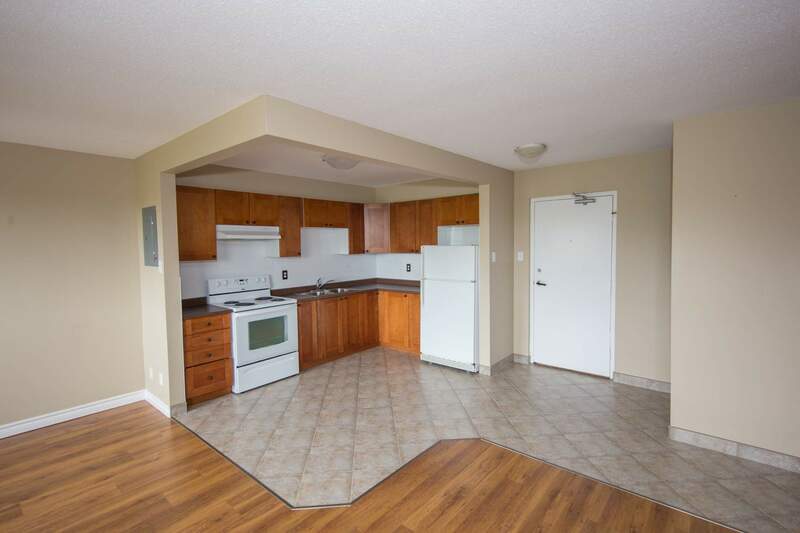 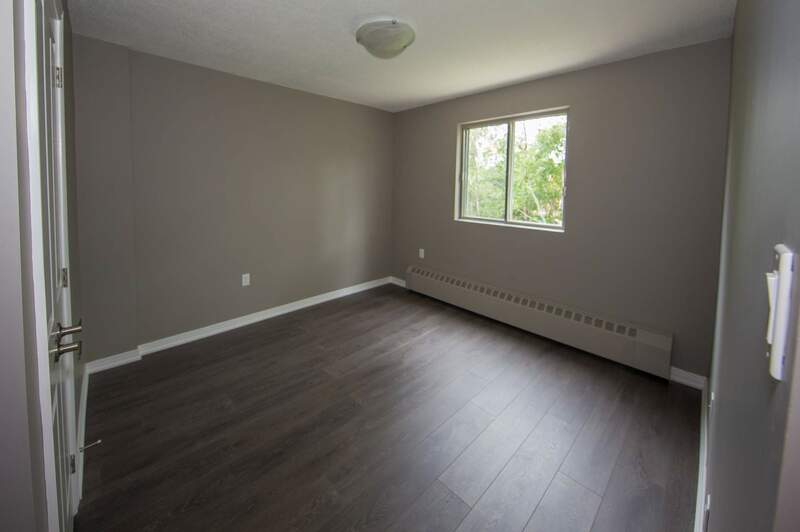 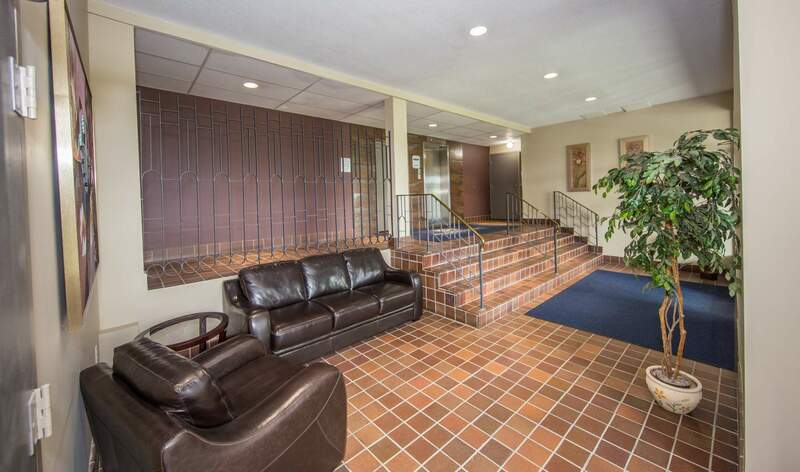 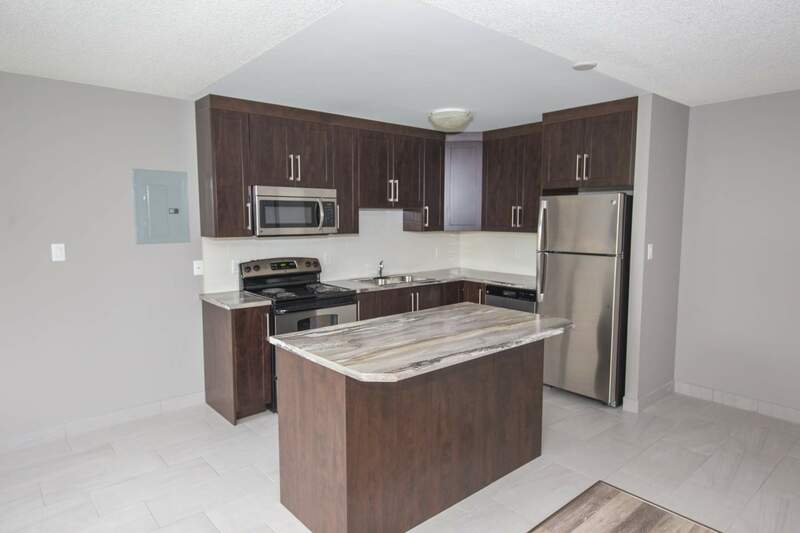 Conveniently located for professionals and students; this property is a few minutes drive from the Canada Revenue Agency, Cambrian College and College Boreal. 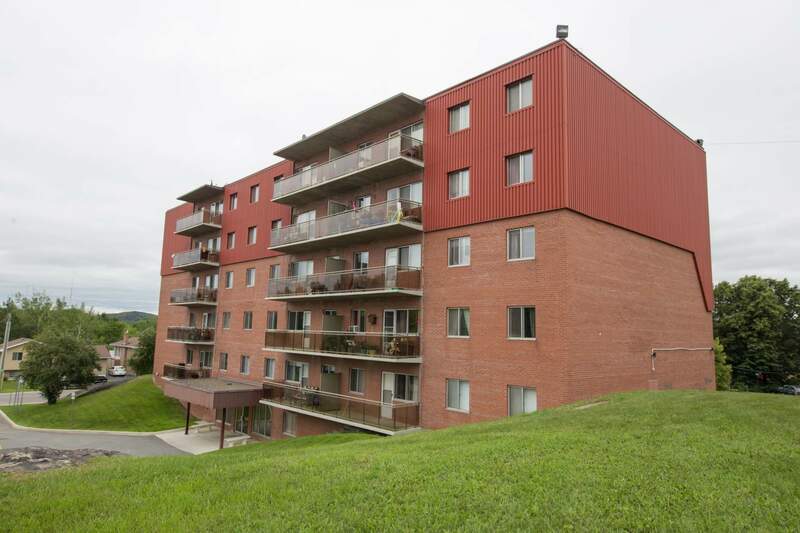 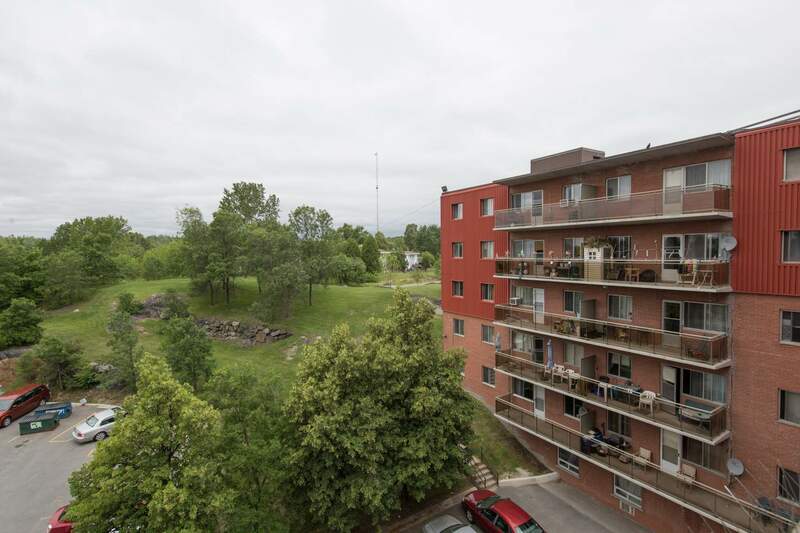 Near Downtown and New Sudbury, this location offers easy access to multiple highways and major roadways. 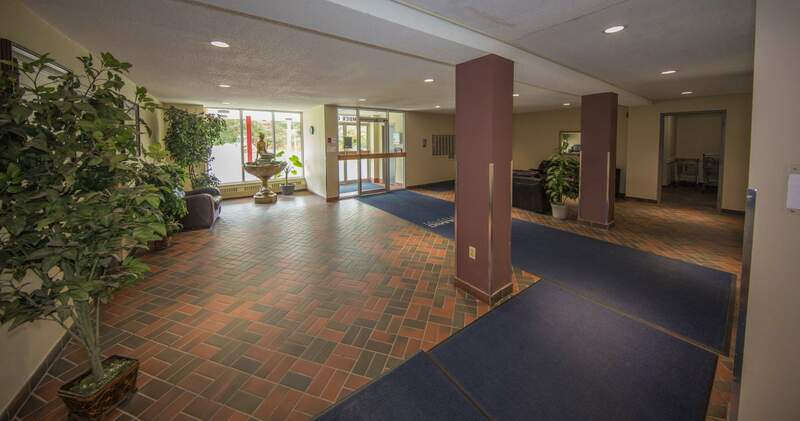 Surrounded by well-manicured grounds, outdoor walking trails and a quiet setting, this property is perfect for renters who prefer the comfort of an on-site superintendent. 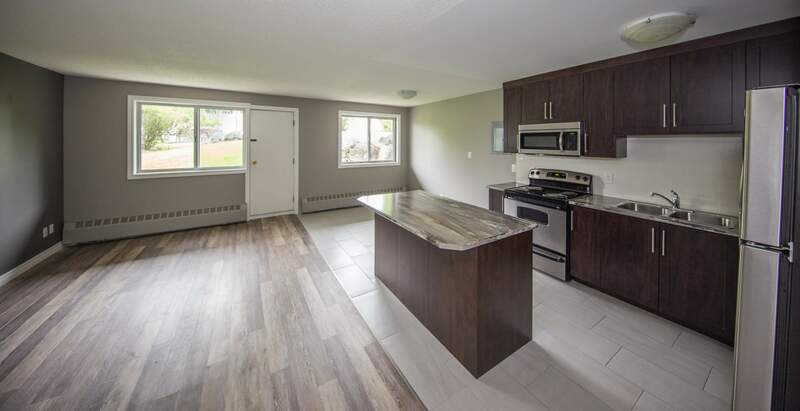 To schedule a viewing at your convenience, please email us or call us directly at 705-523-2010 or toll free 1-855-371-1201. 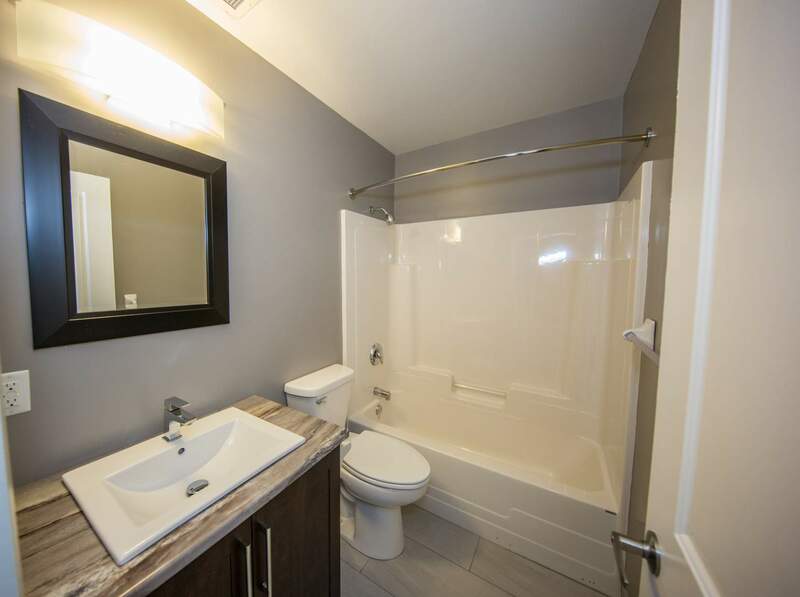 Prices shown are starting prices, and are based upon renovations that have been completed and a one year lease term. 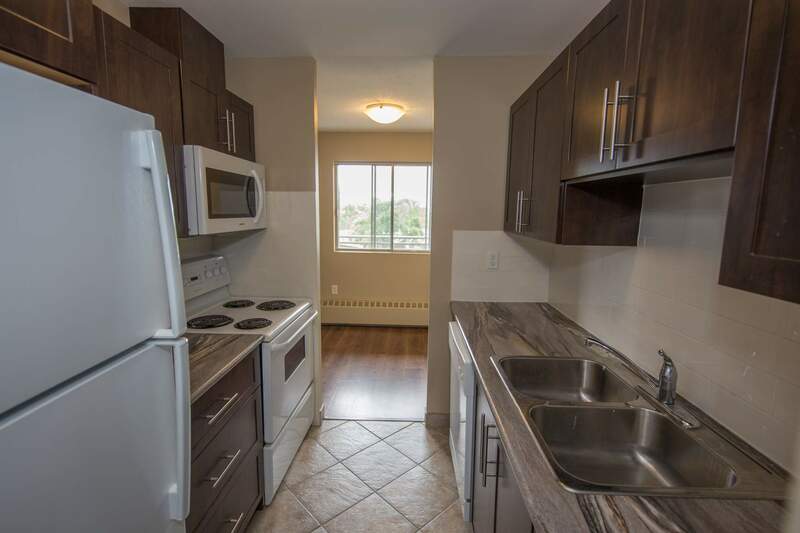 Short Term Rentals and Furnished Units are offered at our Sudbury properties subject to availability and are offered on a case by case basis. 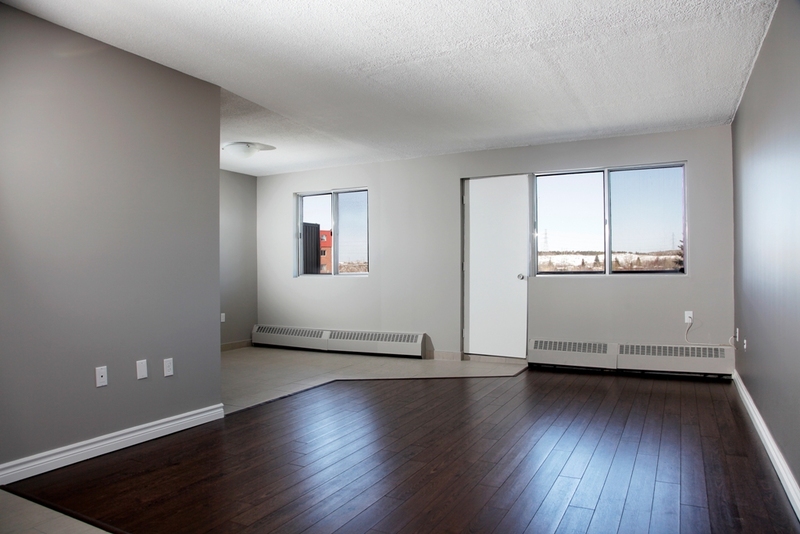 Waitlist options are available for future move in dates.